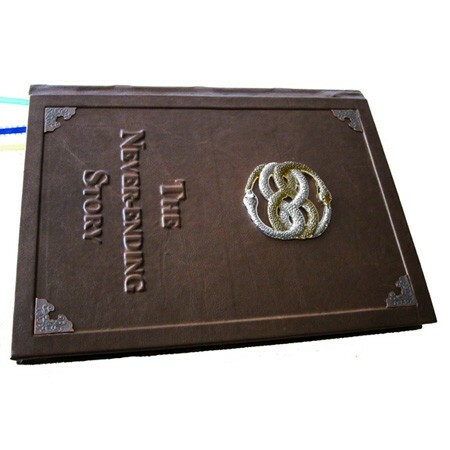 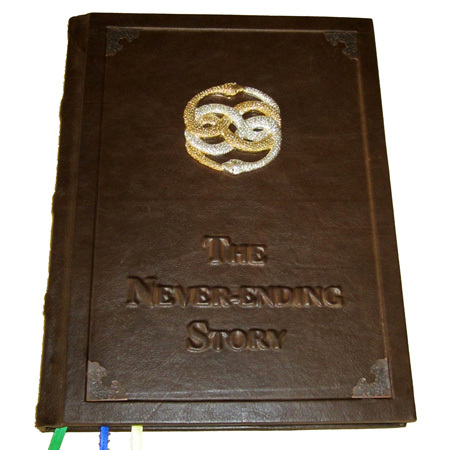 “The Never-Ending Story” Book of Shadows is created by LaPulia Studio. 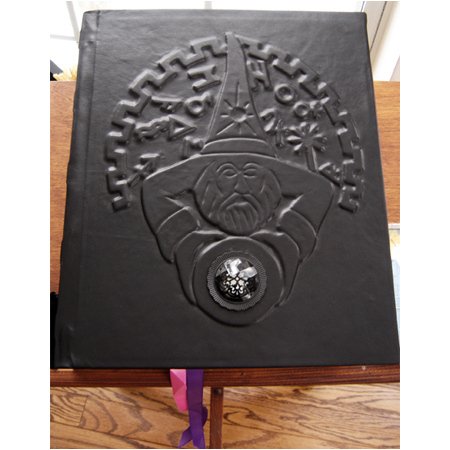 It encompasses every piece of magical information you could ever need or want to know in a large, beautiful leather bound Book. 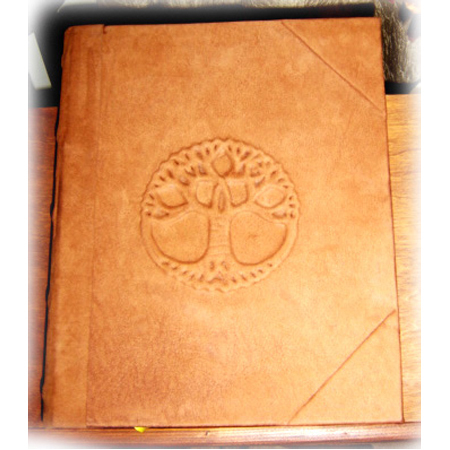 It is your doorway into making dreams come true, and it was not a coincidence that this Book has come into your life now. 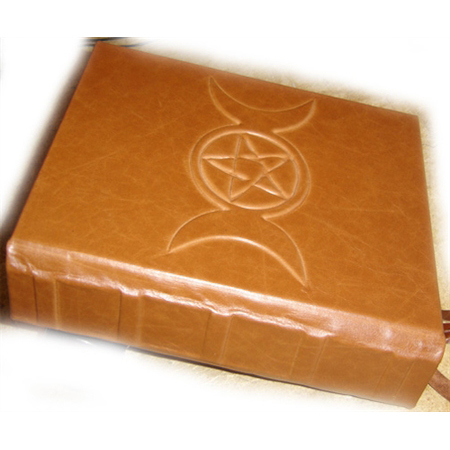 Let it be a light and a symbol of magic, success, and happiness for the rest of your life.